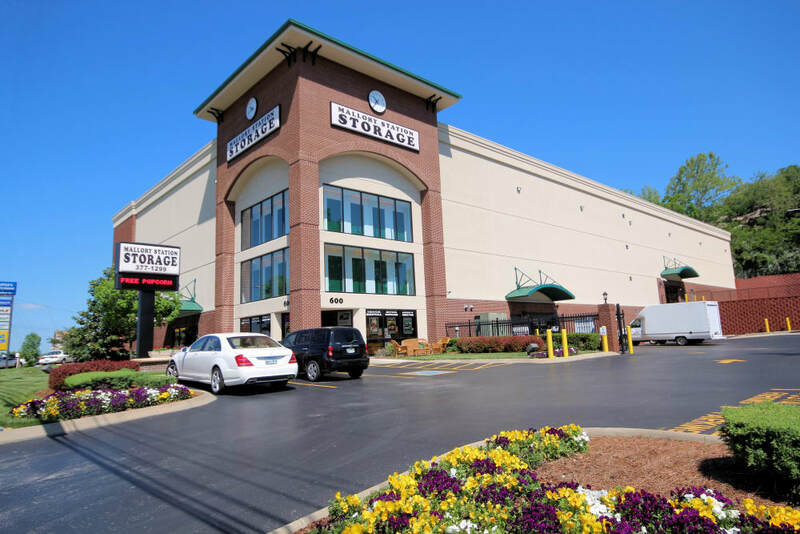 Count on Mallory Station Storage for a professional storage experience in Brentwood, Tennessee. 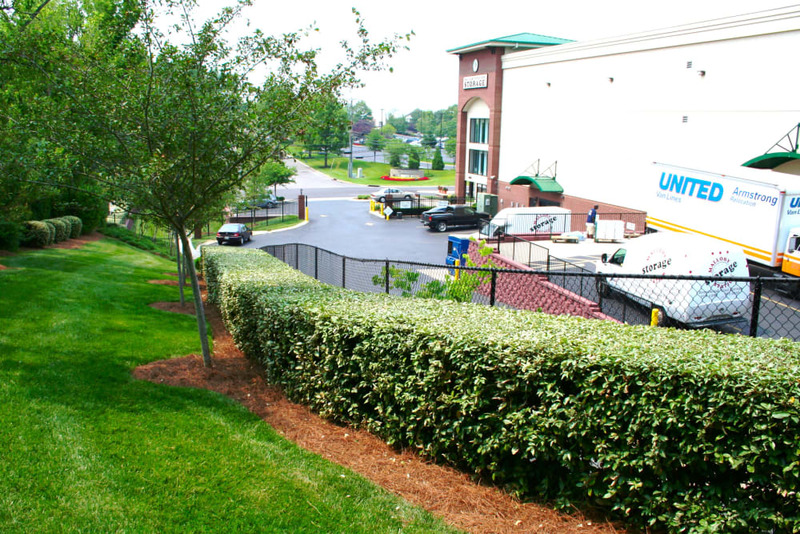 Choose the space that best fits your needs from our selection of self storage units for rent in Brentwood, Tennessee. From 5x5 units to spacious 10x30 units, our premium self-storage facility provides a wide range of sizes. You can even choose additional features to tailor your storage to your needs. For heavier items, choose one of our easily accessible ground-level units. If you are storing sensitive items such as professional documents, business inventory, or furniture, request more information about our climate-controlled units. When you store your items with us, you can access your unit 7 days a week via the 24-hour electronic gate. Mallory Station Storage is equipped with a digital surveillance system, 24-hour video recording, fully fenced grounds, and ample lighting. 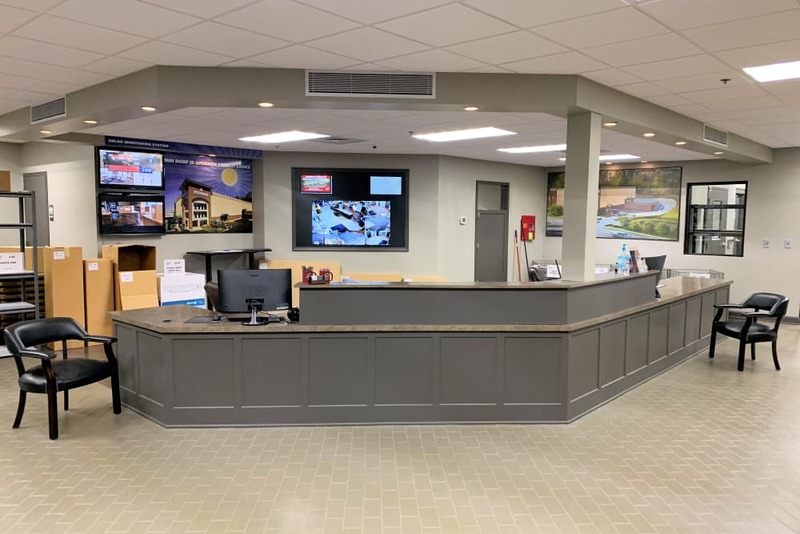 Whether you stop by during the day or at night, you can rest easy knowing we’re watching over your belongings.